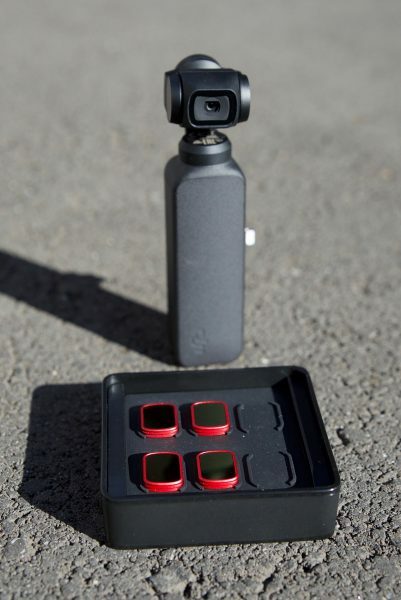 The PGYTECH OSMO Pocket PRO ND/PL SET is one of the first ND/PL filter solutions available for DJI’s latest creation. 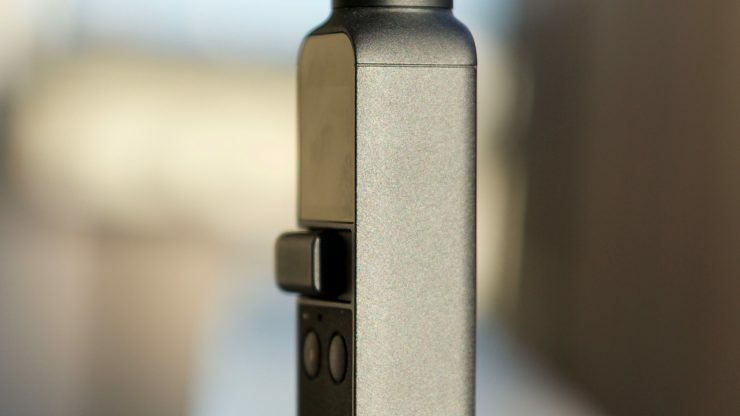 I reviewed the DJI OSMO Pocket late last year and unfortunately, at the time, there were no ND filter solutions available. 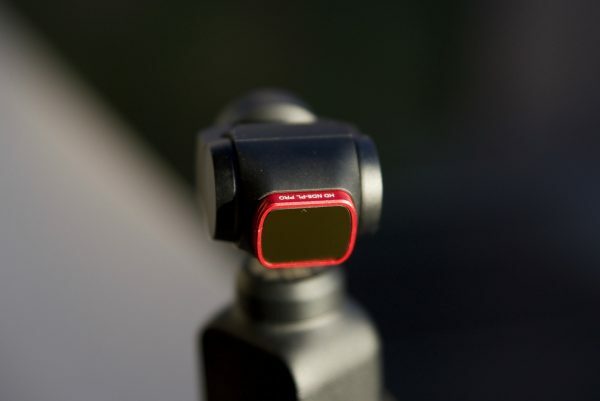 For professional shooters to get the most out of the OSMO Pocket they really do need to use ND filters, otherwise, you have to run excessively high shutter speeds. ND filters also come in very handy when doing long exposure time-lapse or photos with the Osmo Pocket. On low bitrate inter-frame codecs, running high shutter speeds can strain the codec. Less motion blur means more fine details per frame, therefore, harder decisions for the codec on what to keep and what to crunch. By sticking to the 180-degree shutter rule you will be helping the codec out. The problem with the OSMO Pocket is you can’t adjust the f-stop, so even if you use ND filters you aren’t always going to be able to achieve correct exposure by following the 180-degree shutter rule. The filters come in a small protected case. In a nice touch, PGYTECH has put some metal underneath where the filters sit. As the filters have magnets so they can be attached to the OSMO Pocket they don’t move around inside the case. The filters give you between 3 to 6 stops of ND depending on which one you use. 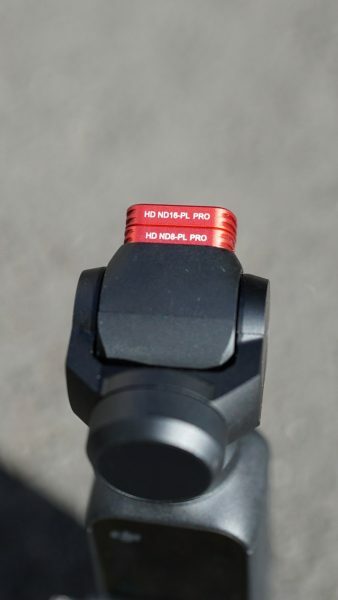 As the DJI OSMO Pocket performs better at lower ISO levels such as 100 and 200 you are probably going to find that you will primarily be using ND/PL 8 and ND/PL 16. In saying this, I did find that I had to pull out the ND32 and ND64 in bright sunny conditions. What are the filters made out of? The PGYTECH Pro Filters use German SCHOTT optical glass and a multilayer hardened super waterproof coating. They are also scratch resistant. The filter frame is made out of aviation aluminum alloy. These are hybrid filters that combine both ND and PL properties. 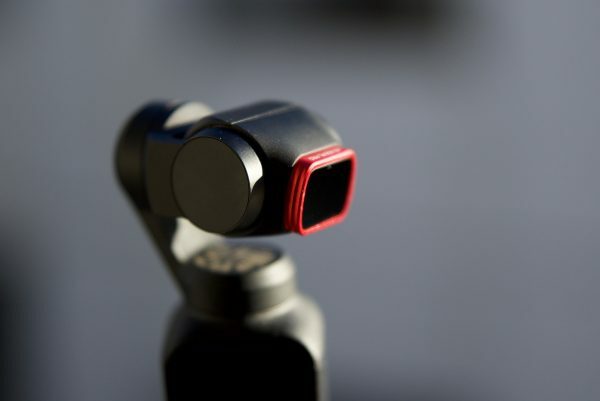 This is a good combination as the OSMO Pocket doesn’t have particularly good dynamic range, and it doesn’t deal well with bright reflective surfaces. The only real downside is that because the filters combine both ND and PL properties you can’t adjust the amount of polarization that is going on, it’s always fixed. 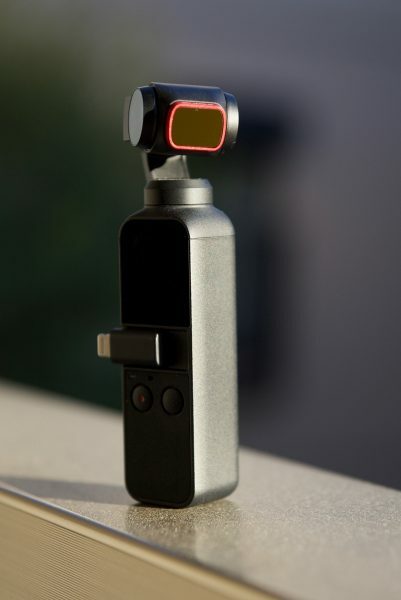 As the DJO Osmo Pocket utilizes a very small gimbal, you don’t want to add any excess weight to it. The PGYTECH Pro Filters weigh in at just 1.5 g (0.05 oz). 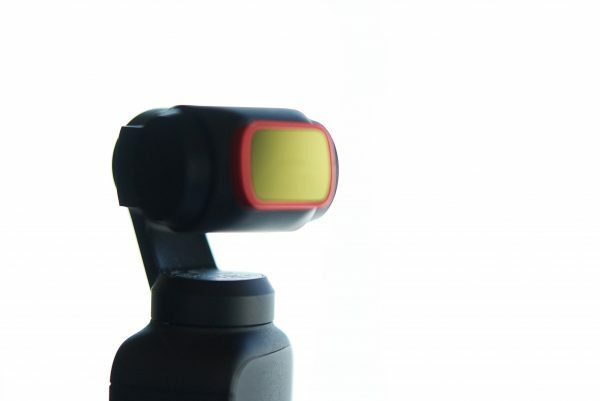 This lack of weight means that using the filters shouldn’t affect the gimbals performance. Despite weighing in at 1.5 g (0.05 oz) the filters feel surprisingly robust and well made. My only gripe is that the writing on the filters is so small that it is a little bit hard to see what ND strength you are using. Why PGYTECH has decided to make the aluminium alloy frame red and not matte black is unclear. maybe what they should have done is color code the filters so a color represents the strength of the filter. That way you would know exactly what filter you were using. Do they attach firmly to the OSMO Pocket? 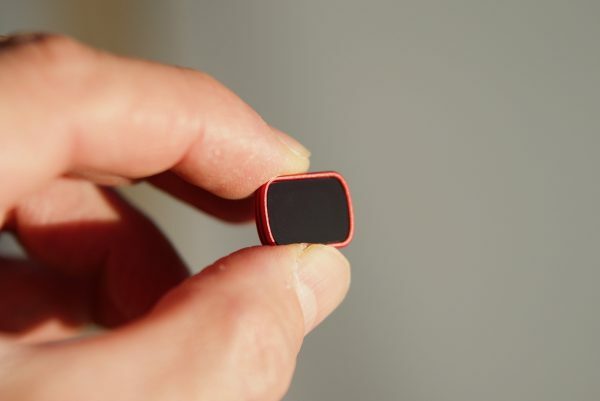 The filters magnetically attach to the front of the OSMO Pocket. Now, there is a little groove for where they attach, you just have to line the filter up and place it down. They stay on fairly securely and because they have a nice deep frame they are easy to put on and take off. Because they are magnetic they will attach to each other, so you can stack filters if you wanted to. I found that you could actually stack two filters together without getting any vignetting. Now, while I wouldn’t necessarily recommend doing this in most instances, it could come in handy for long exposure time-lapse and photos. Having ND filters is one thing, but if they aren’t well made from quality glass, then they can introduce fairly extreme color shifts, particularly when high strength ND is used. This is especially true when you combine both ND and PL properties into a single filter. I decided to do some tests to see how well the PGYTECH OSMO Pocket PRO ND/PL filters performed. To do this I shot a color chart, first with no ND filters being used, and then with the various strengths of ND. What I wanted to see is if there were any color shifts or loss of sharpness when using the filters. The OSMO Pocket was using a 5600K WB and a 5600K light was used. The only parameters that were changed once ND was added were the lights output and the ISO. The PGYTECH filters perform very well, even at ND/PL 64 they remained very color neutral. They outperform the Freewell filters, which in my opinion have a slight push towards green. Maybe this is because PGYTECH is using German SCHOTT optical glass, which can be found in more expensive ND filters for use on digital cinema cameras. I did find that there was a slight loss of sharpness, especially when higher levels of ND were used. This loss is negligible, especially considering the OSMO Pocket has a wide field of view. If you are only using ND/PL 8 or ND/PL 16 I don’t think you will see any perceivable difference. 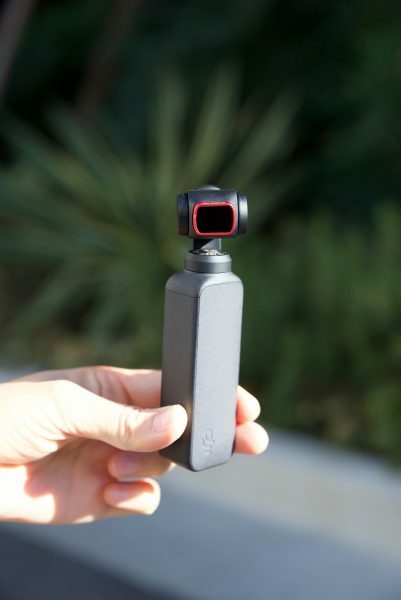 I also tested the filters in real-world conditions and they certainly make a huge difference to the results you can obtain when using the DJI OSMO Pocket. Not only do they allow you to keep the shutter speed down, but they also do a very good job of minimizing and creating more pleasant flare. 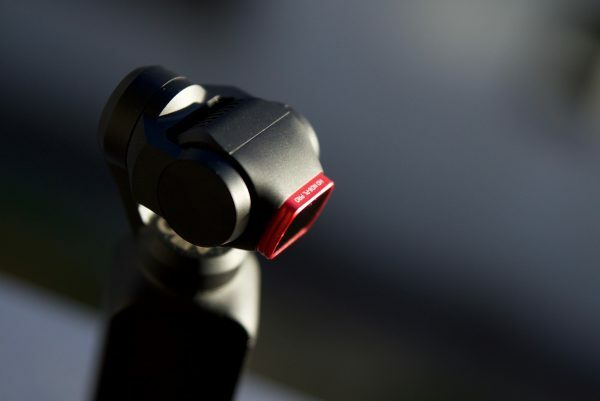 The ND/PL filters also help the OSMO Pocket with bright reflections and glare. They were also great for doing time-lapse and taking long exposure photos. In my opinion, I wouldn’t use an AUTO WB setting with ND/PL filters. I found that it tended to do strange things with the colors. You are much better off using a manual white balance to obtain better results. I accidentally had to test out the companies claim that the filters are scratch resistant when I dropped one down the side of a seat while filming in a car. The filter got wedged under the seat rail and it was getting ground against the metal as I was trying to get it out. I thought for sure that the filter would have been scratched up and I would have to throw it out. Instead, it had no marks, scratches or damage at all. I was surprised that a set of ND/PL filters that retail for under $70 USD was able to produce such good results. I’ve tested expensive filters from well-known manufacturers before that weren’t as color accurate as these filters. Not all filters are created equal, and this is why it’s important to do tests like this. It’s important to know exactly what you are getting. 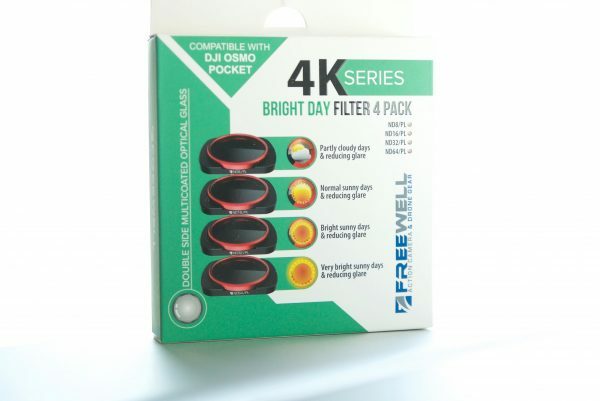 Direct competition comes from the Freewell 4K Series Bright Day Filter 4 Pack, Honbobo DJI OSMO Pocket ND8+ND16+ND32+ND64 kit, PolarPro Filter 6-pack for Osmo Pocket and DJI’s own ND filters (which still aren’t available). The advantage the Freewell ND/PL filters has over the PGYTECH is that you can rotate the front filter ring to dial in as much or as little polarization that you want. 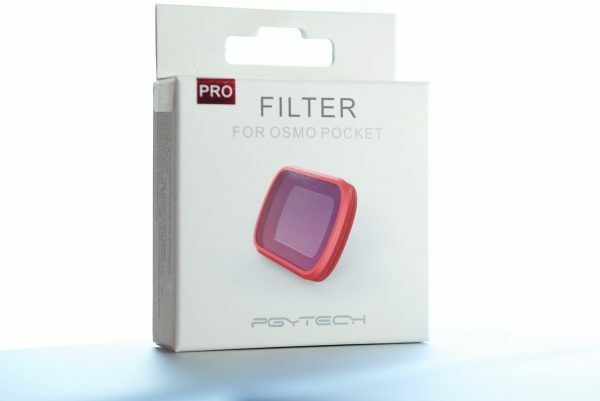 The PGYTECH ND/PL filters are a great solution for the Osmo Pocket if you are looking for ND filters. 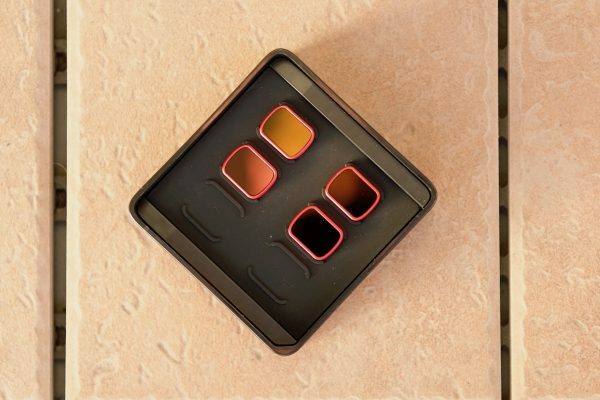 They have almost zero color shift, they are easy to attach, and the magnetic carry case is a clever addition. They are in my opinion, a better option than the competing Freewell filters, which do have a color cast, are harder to attach, and require you to pull out a magnifying glass to read what the ND strengths are. Given the PGYTECH filters are the same exact price as the Freewell ones I know which ones I would be buying for my OSMO Pocket.